​Families are very welcome at The Milkshed. We are happy to provide a travel cot and highchair for your child and have supplied plastic cups, plates and cutlery in the kitchen to save you bringing your own. 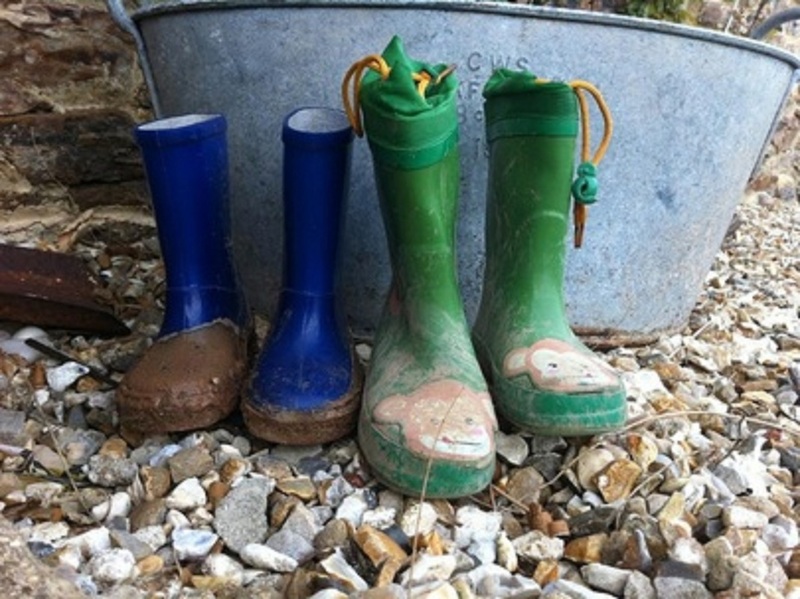 There is a selection of children's toys and books for varying ages provided inside the property and there is a Little Tikes climbing frame, spider swing and rope swing provided in our meadow which guests are welcome to use. We also have a selection of ride-on toys which you can borrow. 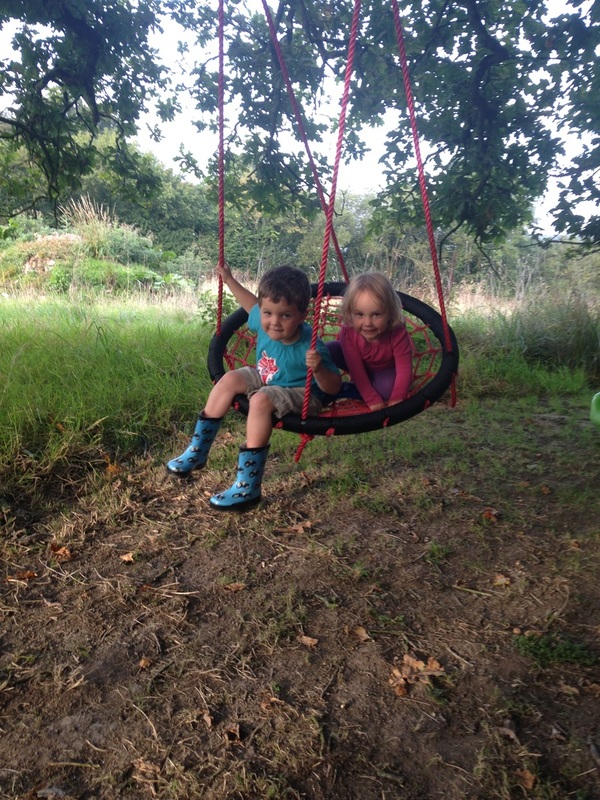 We find that children love the freedom of running around the property and making outdoor memories! We have a lovely flat area for football and playing games - perfect for children (and adults) to run around and let off steam, This can be easily made into a grass tennis court with our tennis net - we even have racquets and balls available to borrow. For families wanting to try something new, we have a croquet set and French 'boules' or 'petanque'. Our catering service is extremely popular with parents - you can put the kids to bed, pour yourself a drink and we will cook and serve your dinner (we even do the washing up!). A family friendly luxury!